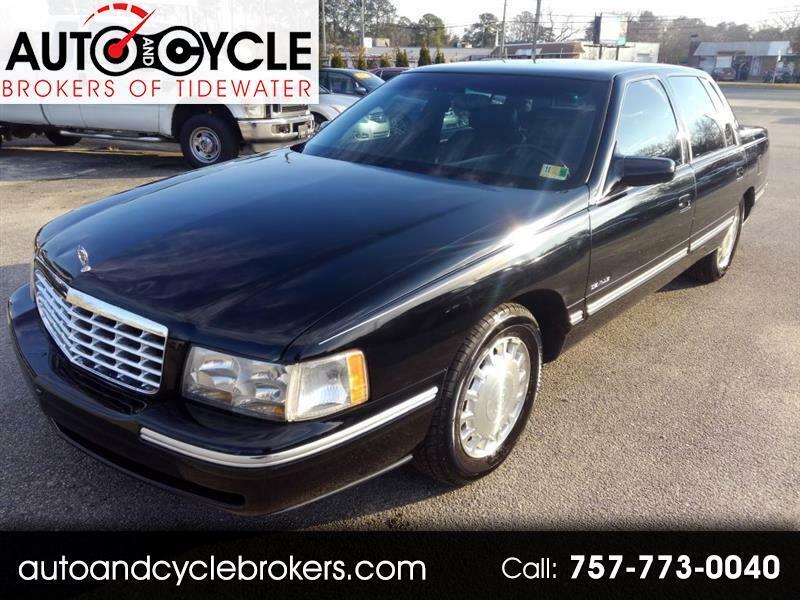 1999 Cadillac Deville Anniversary Editition! Runs and Drives Great! Excellent Condition for Year! Low Miles! Mostly Garage Kept! Clean Carfax! Fully Serviced! New VA State Inspection! New Tires! Slotted Rotors! Upgraded Exhaust! Cold Air Intake! Leather Seats! 4.6L V8! No Issues! American Classic!